JEE Advanced 2017 was held on 21 May 2017 by Indian Institute of Technology, Madras (IIT Madras). The official JEE Advanced 2017 Answer keys will be released by IIT-M on the main website of JEE Advanced. The official answer keys will be issued after a week from the exam date. However, unofficial answer keys is made available on the date of examination by us. For the convenience of the candidates, we have hosted the direct link of the unofficial JEE Advanced Answer Keys 2017 in PDF format. 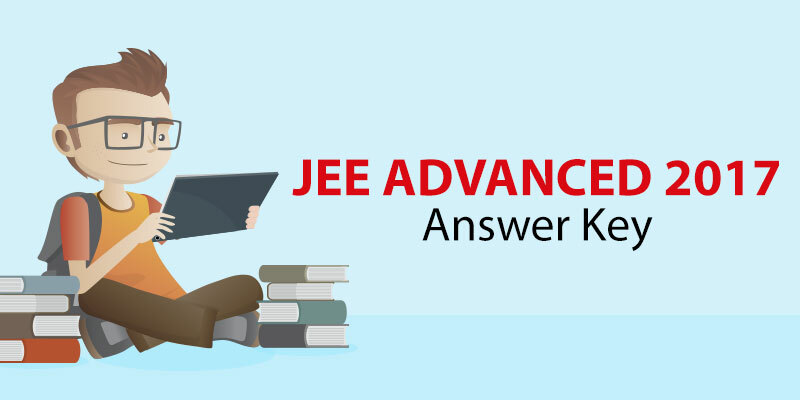 How to Use JEE Advanced 2017 Answer Key? Now, cross-check your marked response with the answers given in the JEE Advanced 2017 answer key. Provide positive marks and deduct negative as per the marking scheme of the JEE Advanced 2017. Unofficial JEE Advanced 2017 Answer Key will be issued by our institute, immediately after the exam.